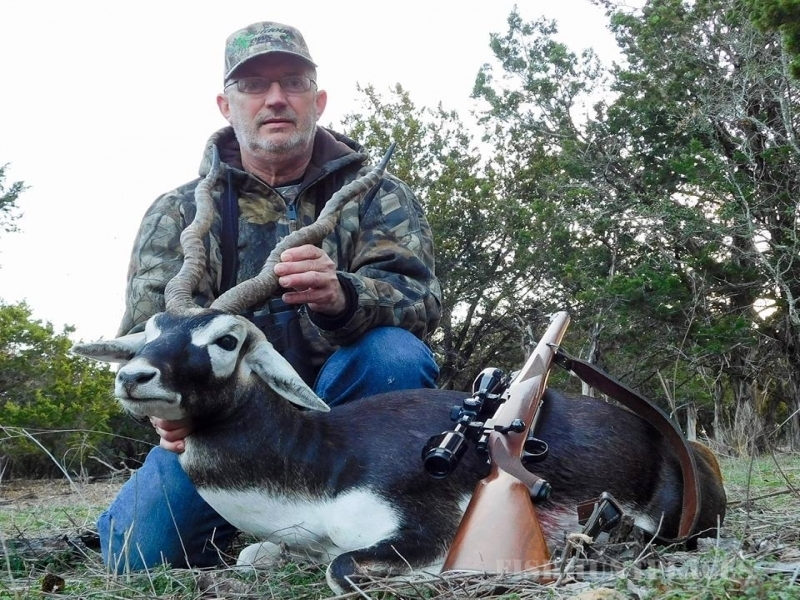 Buck Valley Ranch is home to herds of Axis deer, Blackbuck antelope, Scimitar-horned Oryx, Whitetail deer, Fallow deer and Red Stag and flocks of Rio Grande Turkeys. 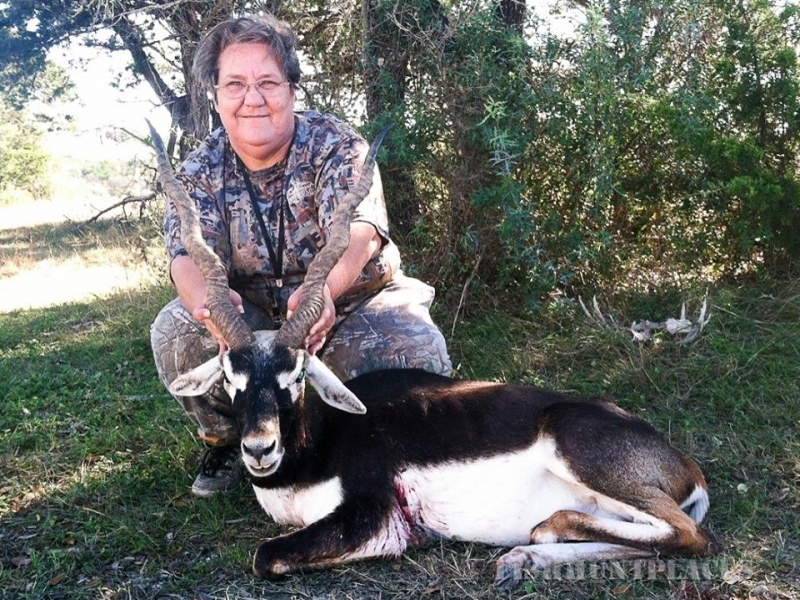 All herds and flocks are self-sustaining and contain animals ranging from trophies down to management specimens. 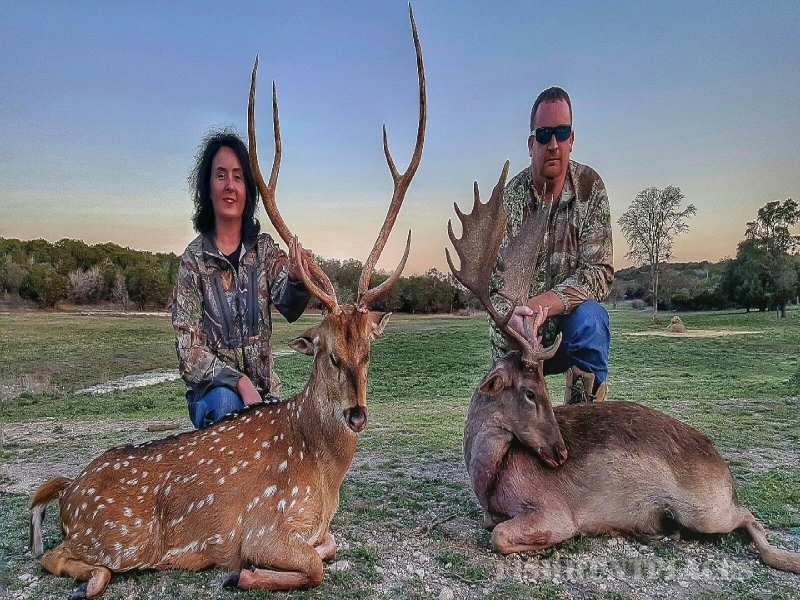 Located in a secluded valley in the picturesque Texas Hill Country you’ll find a relaxing setting that offers the challenge of hunting with comfortable lodging, enticing meals and personalized service. The animals enjoy life in varied terrain with excellent cover and natural water. An extensive supplemental feeding program ensures their proper nutrition and excellent health. 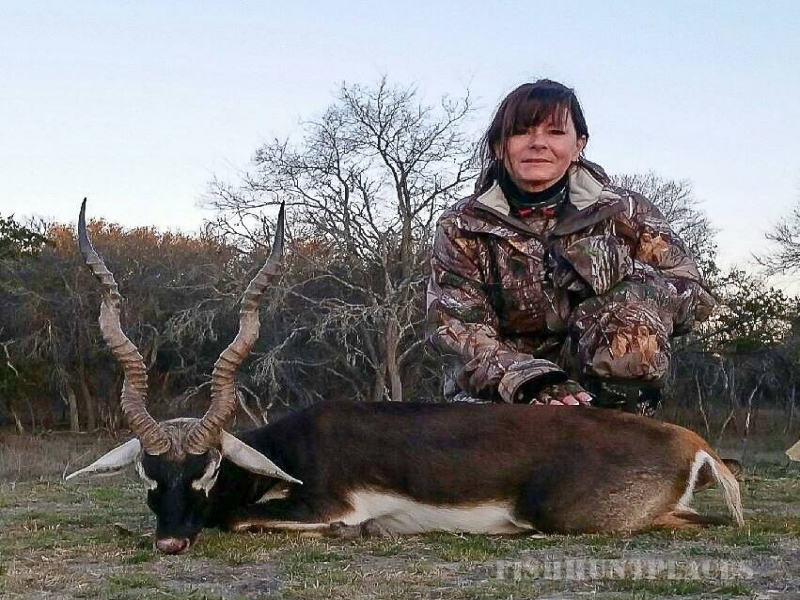 Our hunters consistently complement us on the quality, quantity and variety of animals they see. Regardless of the species you’re hunting you will see other beautiful animals. Corporate groups appreciate the opportunity to entertain clients and hunt in complete privacy with exclusive use of our ranch facilities. Families enjoy their time together in a friendly place that enjoys helping to introduce youngsters to the great sport of hunting. And, everyone benefits from great guides and staff focused on making sure your outing is everything you hoped for and more. We hunt year round. Scimitar-horned Oryx and Blackbuck antelope have horns that grow constantly beginning shortly after birth. 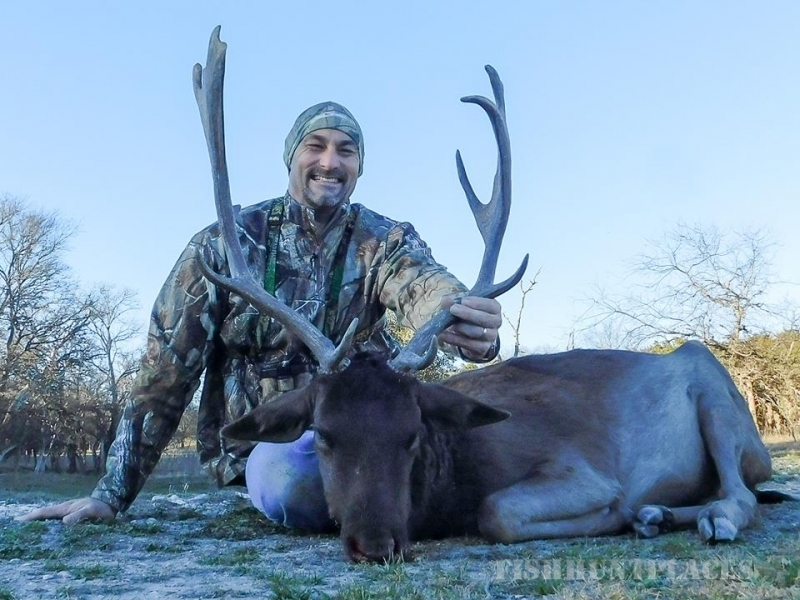 Axis deer can have hard antlers regardless of season with some of our biggest animals rubbing out in late spring. Fallow deer and Red Stag, like Whitetail, have hard antlers from late summer through early spring. 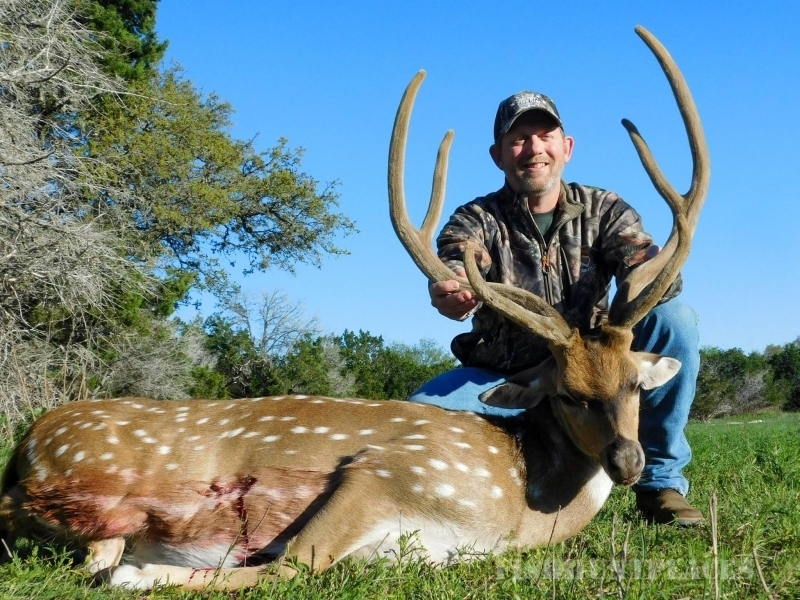 Whitetail season runs from the end of September to the end of February for all weapons during dates determined by our Level 3 Texas Parks and Wildlife Managed Lands Deer Permit. We hunt Turkey in spring and fall during Texas Parks and Wildlife turkey hunting seasons. When you visit us you’ll quickly see that we love what we do and are eager to ensure that you experience the hunting trip of a lifetime. 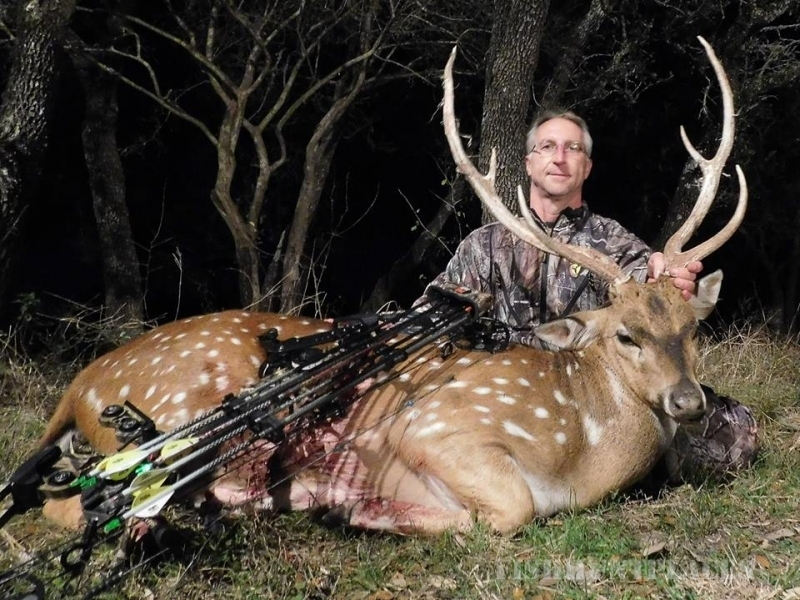 Please explore our Website to learn more and then send us an e-mail or give us a call at (830) 928-2629 so we can answer your questions and help you plan your hunt just the way you want it.